Home / Why Chose Us? We are not doing business here, web hosting is our passion and that’s why we are here providing an excellent service to our clients. We are monetarily solid and we are continually redesigning our administrations. Dissimilar to different hosts, we are going to stay open for eternity. GladHoster is a group of committed and decent individuals who are not in here for cash yet here to express their feelings with their energy. Installments from our customer are utilized to enhance and keep up our top quality administration. 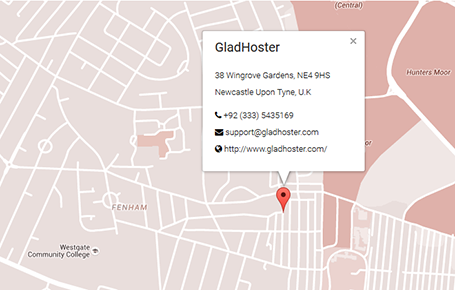 GladHoster group is a group of high class experts and experienced individuals. However as we grow up we improved our hosting all the more, quick and dependable.